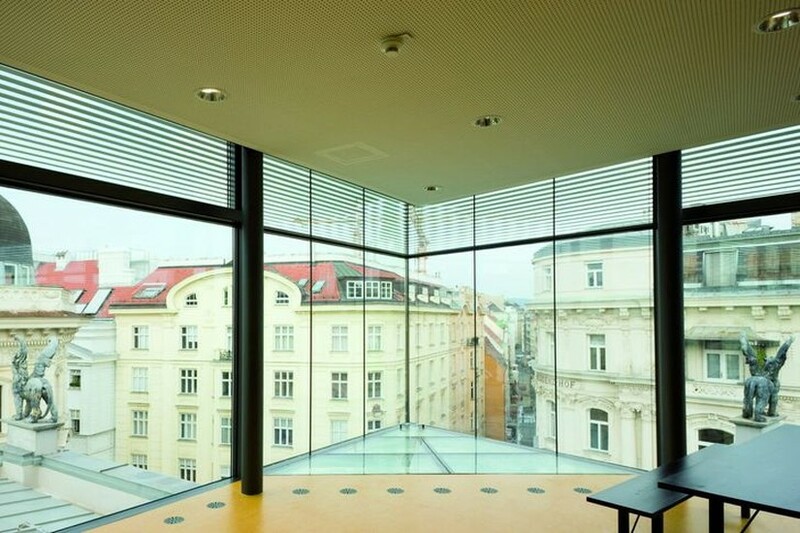 The Ronacher, found in inner-city Vienna, was built by the father and son architects Ferdinand Fellner (Sr. and Jr.) between 1871 and 1872 . 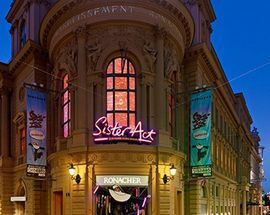 As a Viennese city theatre, it appealed to a broad middle-class audience and directly competed with the Imperial Court theatres of the day. 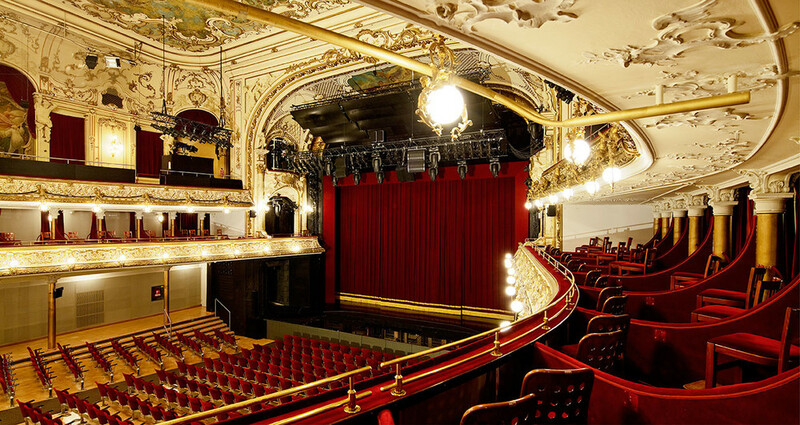 Its official opening was on the 15th September 1872 with Heinrich Laubes rendition of Friedrich Schillers Demetrius. 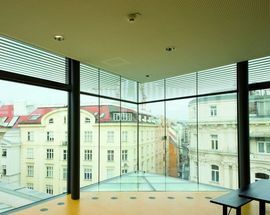 Following a fire in 1884 the gutted building was bought by Anton Ronacher in 1886 who again turned to Fellner, this time in partnership with Hermann Helmer, to redesign it. 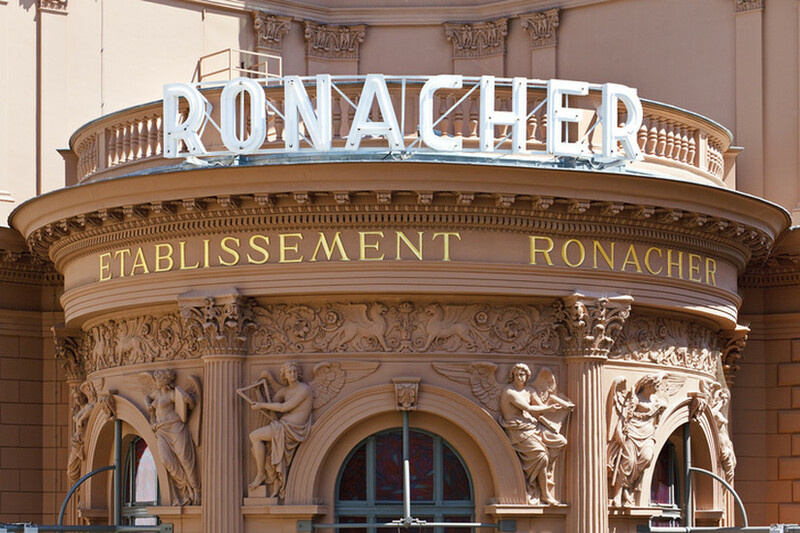 It reopened, as the Ronacher, in 1888, and for many decades became a home for vaudeville and variety performances. 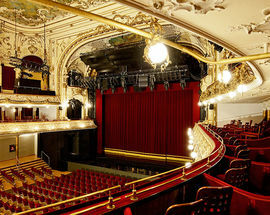 Josephine Baker appeared on stage here in 1932. 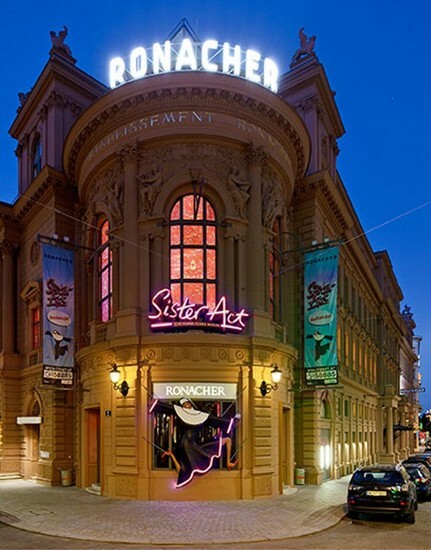 The modern theatre - taken over by Musical Vienna in 1987 - has managed to wed the Ronacher's rich seam of history with state of the art technology, and as such is able to put on amazing shows such as the now legendary Tanz der Vampire (Dance of the Vampire), which has been running since 1997. 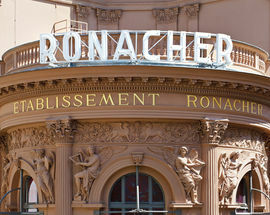 ​You can take a backstage tour of the Ronacher every Tuesday at 15:15, Saturday at 11:45 and Sunday at 13:15. Tours last for around an hour and are conducted in German. They cost €7 for adults and €5 for concessions. Numbers are limited to 25 people per tour, so book your tickets online in advance to guarantee a place. 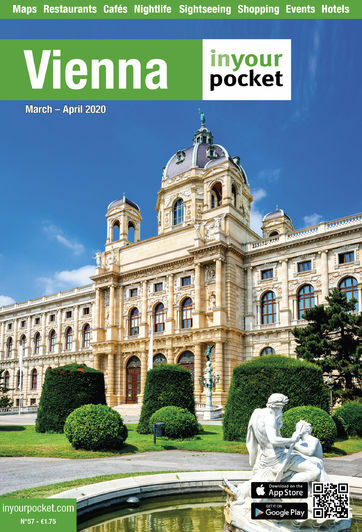 For more information regarding private guided tours, contact Sandra Swoboda: sandra.swoboda@vbw.at.